Vastik Mishra: TOP 10 DIRECTORS WORKING TODAY! 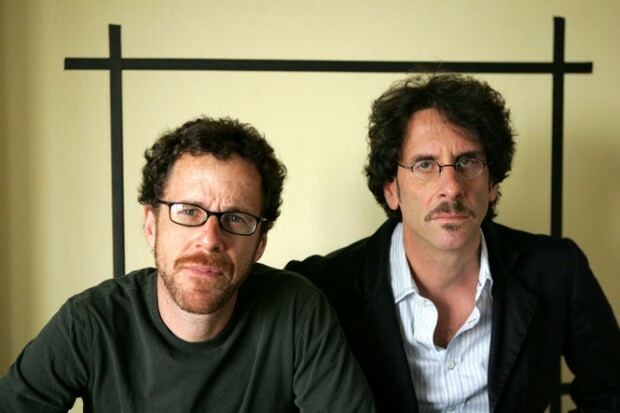 Coen brother’s are known for their writing, they are fabulous screenwriters, but they also are great directors. Their first film BLOOD SIMPLE which is my favourite by the COENS. They go on making some of the great comedies like RISING ARIZONA & BARTON FINK, also crime dramas like MILLERS CROSSING. But it was their FARGO, which earned them the deserving OSCAR nods and put them on GREAT filmmakers list. Their evergreen COMEDY (THE BIG LEBOWSKI) turned out to be a classic. Oh! I noticed I talked about their pre-21st century works, :P. Alright, their first film of 21st century was THE MAN WHO WASN’T THERE which was an GOOD black and white CRIME-DRAMA. They followed it by many movies, but it was their NO COUNTRY FOR OLD MEN that proved COENS still have the ability to make a GREAT film and it won many Oscars including BEST PICTURE. (NOTE: I THINK NCFOM IS OVERRATED, BUT IT WAS CRITICALLY acclaimed AND WON OSCARS SO IT HAS A HUGE IMPACT ON COENS CAREER, I STILL THINK THERE WILL BE BLOOD WAS MORE DESERVING WINNER THAT YEAR). Since, then COENS have gone making GREAT films like A SERIOUS MAN, TRUE GIRT, INSIDE LLEWYN DAVIS & the latest HAIL, CAESER! They truly have created couple of MASTERPIECES and there is no doubt of being them in the list. Now, again he is on another list of mine, Now you might expect cause he’s from INDIA, NOPE! 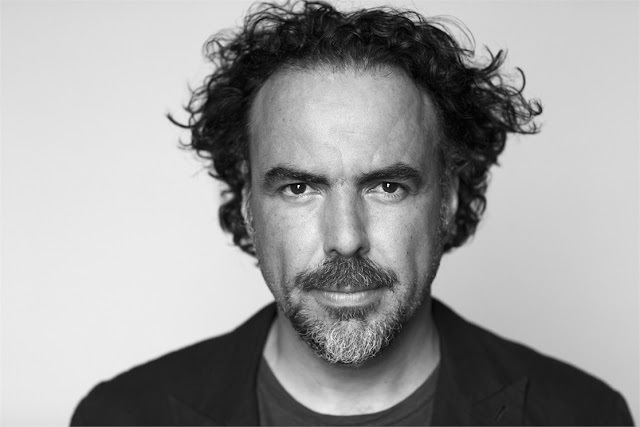 He deserves the praise in my opinion, he is really a very well talented filmmaker. Right from his unreleased film PAANCH, which was a very disturbing film and maybe that way the reason it was banned, right his official debut which is one the best debuts (IN MY OPINION), BLACK FRIDAY, he executed that movie so well, and telling it in TARANTINO style (CHAPTER-WISATION STYLE). 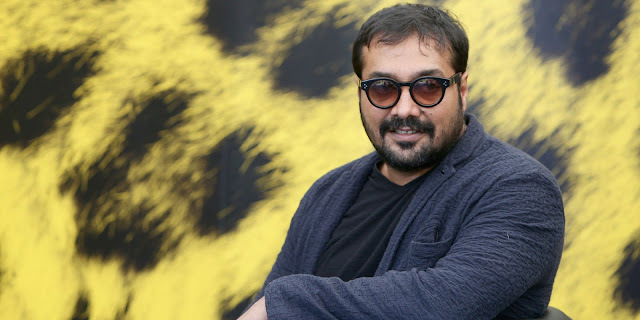 Later he went on making crime-dramas, mystery thriller’s etc, but it was his GANGS OF WASSEYPUR (which is his best work) put him on the global map. That movie is so damn entertaining and so well directed and written. He followed it by his UGLY which also went to DIRECTORS FORTNIGHT AT CANNES (his first film which went there was GANGS OF WASSEYPUR). Even his latest movie RAMAN RAGHAV 2.0 also got it’s entry to DIRECTOR FORTNIGHT. He is a different filmmaker then any other Bollywood filmmaker, he makes very realistic and subtle movies. Yes, I have prasied him a lot, If you haven’t seen his films you really need to. In 90’s he created one of the best high school movies of all time, DAZED & CONFUSED, along with the start one of the best ROMANTIC TRILOGY (BEFORE SUNRISE), But it was 21st century that he created more and more GREAT MOVIES. Right from second installment to his BEFORE TRILOGY, BEFORE SUNSET which is till date his best film, in my opinion. 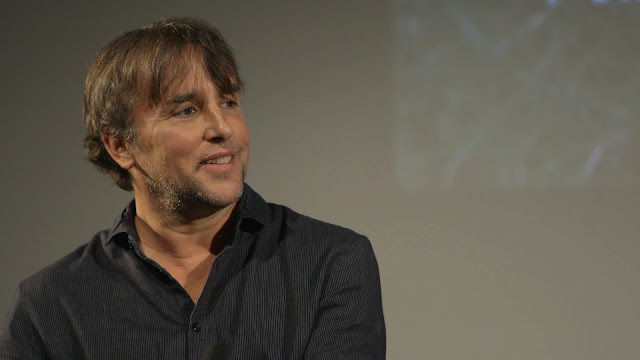 LINKLATER went on making many good decent movies, BOYHOOD was an special one, it was an impressive experiment, Atough at the first viewing I felt it wasn’t up to the mark, but it gets better after couple of viewings. His underrated movies like the TAPE are also worth checking out. He is surely a talented filmmaker. Alejandro G Innaritu’s latest two movies (BiRDMAN & THE REVENANT) were maybe enough to put him on the list, but he has much more then that. Right from his debut AMEROS PEROS, he showed how talented filmmaker he is. Later he went on making 21 GRAMS, which is a underrated movie. BABEL earned him his OSCAR NOMINATION, and then came a beautiful movie BUITIFUL. BiRDMAN changed it all, earned him 3 OSCARS, and then the follow-up THE REVENANT, maybe disappointing at moments, but still he did his job as a director well. His surely gonna make more GREAT movies soon, he has a full potential of it. He was an obvious one on the list, and one of the most famous one :P. He started his career with a small budget MYSTERY-THRILLER “FOLLOWING” in 1998, but it was his MEMENTO that put him in a GOOD filmmakers list, till date it stays his best movie. Later, came THE DARK KNIGHT TRILOGY, which putted him in the LIMELIGHT. He has created some of the other works like THE PRESTIGE, which stays his most underrated movies. INCEPTION has been critically praised and is one his most ambitious work. INTERSTELLAR, may have disappointed some but not me, I think it was a GREAT movie. NOLAN still has yet to make an awful film, all his movies are in the GOOD section. His upcoming 2017’s DUNKIRK, could be a game changer as he is going out of his zone, and creating something different. The most cool director on the list, his career begain in the early 90’s, and he gave us two GREAT movies RESERVOIR DOGS & the classic PULP FICTION. In 21st century, he made KILL BILL 1 & 2, which was a different movie, then what he used to do. DEATH PROOF may not be as GREAT as any other movie of him, but then is breakthrough came with INGLOURIOUS BASTERDS. He was back with a different style. 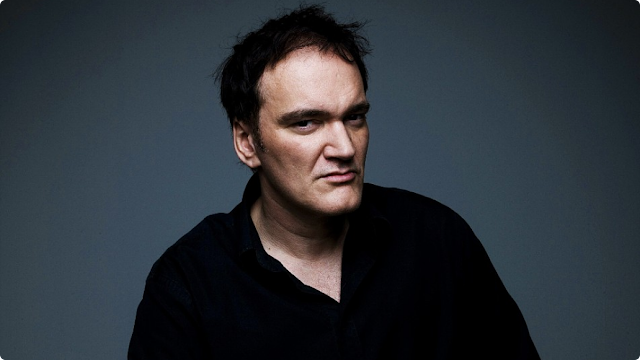 Tarantino likes to tell his story in non-linear style, which makes it more interesting. Also, he used CHAPTER-WISATION which I’m a big fan of. Weather you like him or not, but you cannot deny that he has surely given some of the BEST movies of 21st century. He is the oldest director on the list, but that dosen’t mean he is not as GREAT as other filmmakers on the list, remember OLD IS GOLD. Haneke started his career at the age of 46, he made his first movie which I believe is one the finest DIRECTIONAL DEBUTS OF ALL TIME, THE SEVENTH CONTINENT. But, as he made his first of 21st century THE PIANO TEACHER he was on the map of one of the GOOD directors, then came which his is best work HIDDEN, which changed all. Since, HIDDEN he has created two more masterpieces (THE WHITE RIBBON & AMOUR). He is nearly a flawless filmmaker. 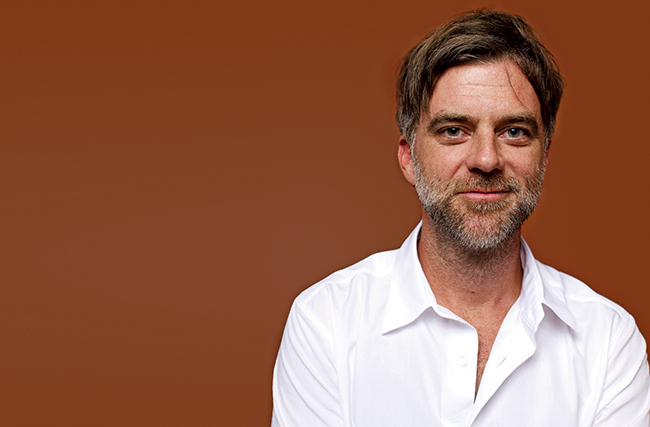 PTA, is already a legend, he has created some of the finest work in 1990s, and then went on making one of the best character studies like THERE WILL BE BLOOD & THE MASTER. He even created a GREAT movie with one of the worst actors (ADAM SANDLER) PUNCH DRUNK LOVE. 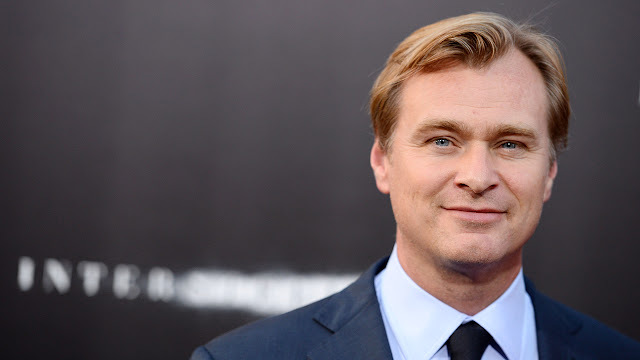 His latest INHERENT VICE may have disappointed some but not me :P, We cannot deny the fact that he is a master at filmmaking. One thing is sure that PTA won’t disappoint in his upcoming movies, as even his lowest rated movie is not awful, infact its not even bad. Altough he created two of his masterpieces in 1990s (SE7EN & FIGHT CLUB), and one of the GREAT movie with an great twist (THE GAME), he still had a lot to do in 21st century, he started with PANIC ROOM, which is known to be one of his weakest, but now when I look back, I don’t think soo, the way Fincher has built tension in that movie is just brilliant. He go on making one of the best movies about journalism ZODIAC, which remains underrated. Later he directed one of the best biopics in my opinion, An fast paced film about FACEBOOK, which changed his image, as he usually directed movies with darker tone. 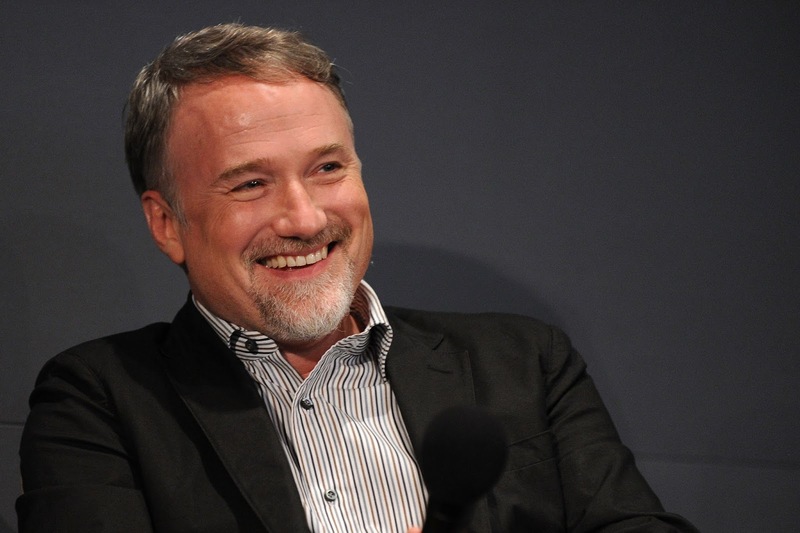 DAVID FINCHER has still a lot to come and he wont disappoint. 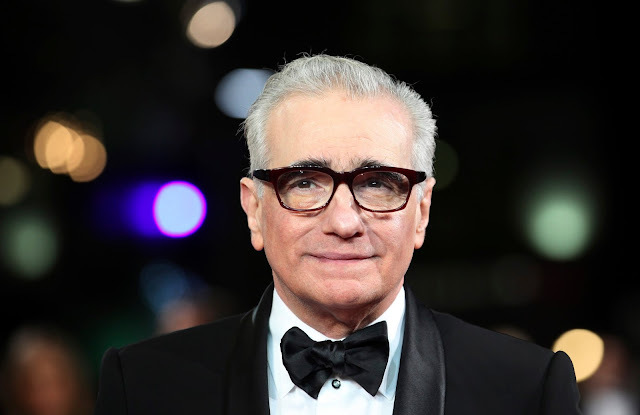 Martin Scorsese is one of the GREATEST directors of all time, He dominated 70’s with TAXI DRIVER & MEAN STREETS, 80’s with RAGING BULL & THE KING OF COMEDY, 90’s with GOODFELLAS & CASINO. But, as soon as he entered in 21st century, he changed his way of directing a bit, right from his first movie of 21st century GANGS OF NEW YORK, to his latest THE WOLF OF WALL STREET, he has not disappointed a bit even in 21st century. That is a tough thing to do, until the name of the person is MARTIN SCORSESE. He is also coming up with an EPIC movie SILENCE later this year. SO THAT WAS THE LIST, Here are some HONOURABLE MENTIONS (along with his best movie of 21st century).